Following a whirlwind of scandals and regulatory actions, Wells Fargo CEO, president, and board member Tim Sloan has announced that he will be stepping down from his position at the company effective immediately. The executive said he would fully leave the company and enter retirement at the end of June. “It has become apparent to me that our ability to successfully move Wells Fargo forward from here will benefit from a new CEO and fresh perspectives. For this reason, I have decided it is best for the Company that I step aside and devote my efforts to supporting an effective transition,” Sloan said. 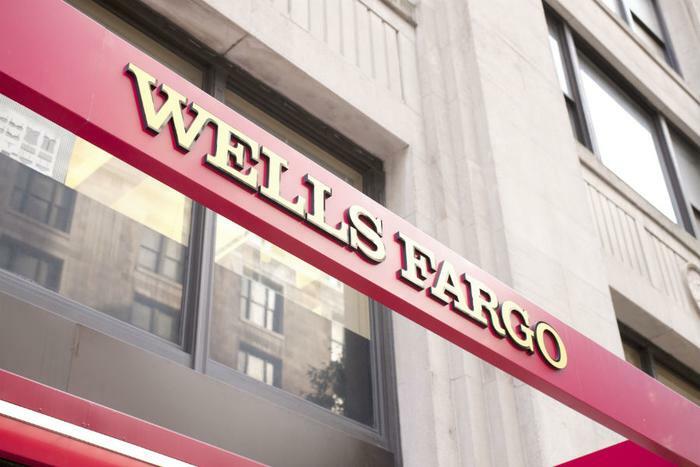 In a news release, Wells Fargo said that C. Allen Parker will serve as interim CEO and president until the company can complete an external search for a new candidate to replace Sloan. Sloan’s departure from the company follows years of hardship at Wells Fargo, which has found itself at the center of several high-profile scandals..
Back in 2016, the bank admitted that its employees had opened millions of accounts in customer’s names without their knowledge or consent. Over the next two years, the company would also face charges related to wrongful home foreclosures, hidden auto loan insurance policies, and various investigations brought by all 50 U.S. states. In response to Sloan’s retirement, consumer watchdog Allied Progress said that the move was a necessary one. However, the group says Wells Fargo has a long way to go to make up for its past transgressions. “While this is certainly good news for consumers after so many bad headlines about ongoing abuses at Wells Fargo, let’s be clear: the culture of greed at Wells Fargo and other major banks goes beyond one CEO,” the group said in an emailed statement to ConsumerAffairs.